A quality roof translates into a good return on investment. It saves you money and time wasted on regular repairs, upgrades and roof replacement. A poorly done roof can cost you dearly. It also lowers the value of your home. For a quality roof, you need a roofing company with credible experience behind them. 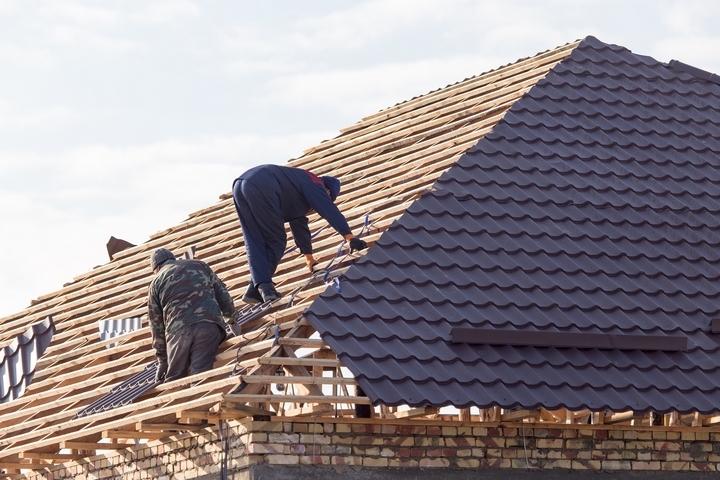 A good roof starts with acquiring the best roofing materials. 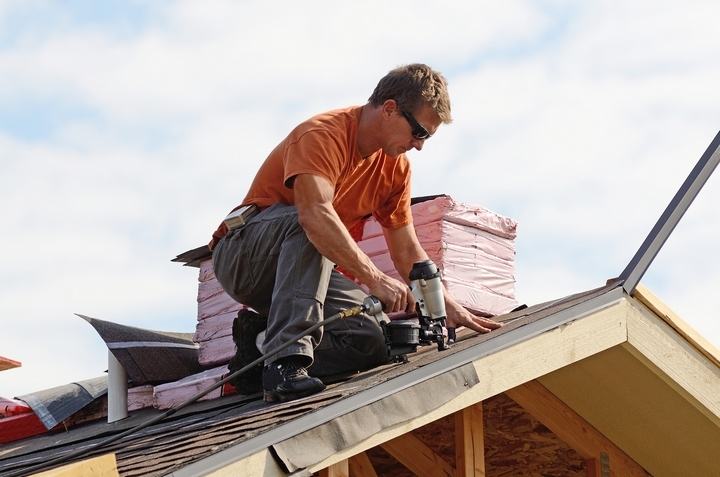 It is the foundation of a durable and attractive roof. Take advantage of the variety of roofing materials in the market and choose wisely to experience a good return on your investment. A good roofing system can significantly cut your energy bills. Essentially, enquire from your contractor for the best roofing system. Check the merits and demerits of each contractor and roofing material types before making your choice. Everyone enjoys shopping for everything they need under one roof. It saves time and money. After finding a good contractor, stick with them. You see, most manufacturers produce roofing products that work best with their own products and accessories. Buying from the same supplier guarantees you compatibility of materials since they are all from the same manufacturer. For instance, it makes sense to buy tiles from the same company you bought roofing materials from. Besides, there is a real opportunity here to drive prices down when you are dealing with the same company. Should you want to upgrade in the future, you are likely to get compatible products from the same supplier. You might also get unbelievable offers as a returning customer. Before getting a new roof, check what is trending in the real estate market. What type of houses are buyers going for? It does not matter whether it’s a new house you are planning to buy, or perhaps you are simply upgrading your old roof. To add value to your home, make sure the roof you settle for resonates with current market trends. Research roofing designs and only settle on the most popular. Call a qualified roofing company with a good reputation in the market. Having a quack technician work on your roof is ultimately expensive since your roof will require costly regular repairs and upgrades. 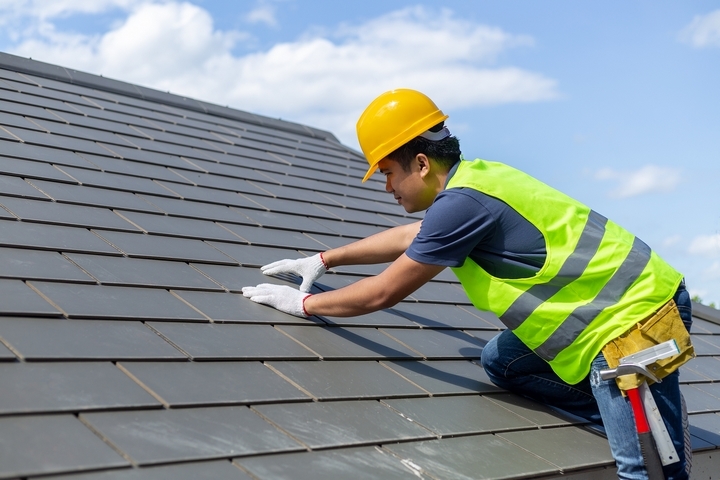 A reputable roofing company provides you with a professional and dependable service. Besides, their expertise will show in an immaculately, beautifully done roof that is everyone’s delight. This, in turn, raises the value of your home and guarantees a good return on your investment should you decide to put it on the market. Further, professional roofing companies give warranty guarantees at no extra cost. Waiting for your roof to disintegrate before repairing or replacing it lowers the value of your property. Mend it on time to safeguard or increase the value of your home. A timely renovation is ideal for quality enhancement and value increment. Popular run-off-the-mill roofing designs are not unique. 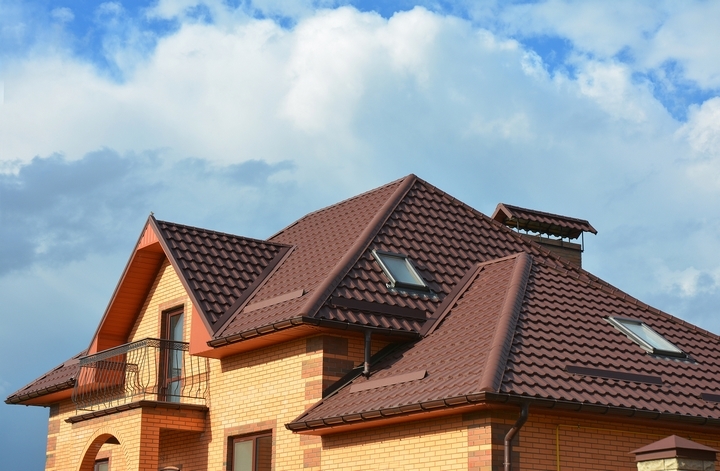 To make your home stand out, settle for a unique roofing design. 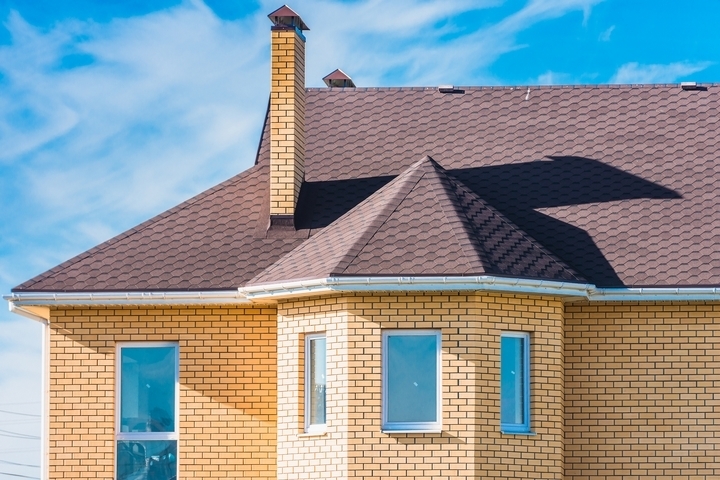 A unique roof is likely to increase the value of your property and consequently guarantee a higher ROI. Add value to your home by hiring a professional roofing company with credible experience installing beautiful, durable roofs. Take time to research various roofing companies and the current roofing trends in the market. Once you understand what the current roofing trends are, go for a unique roofing design to make your home stand out and increase your ROI.